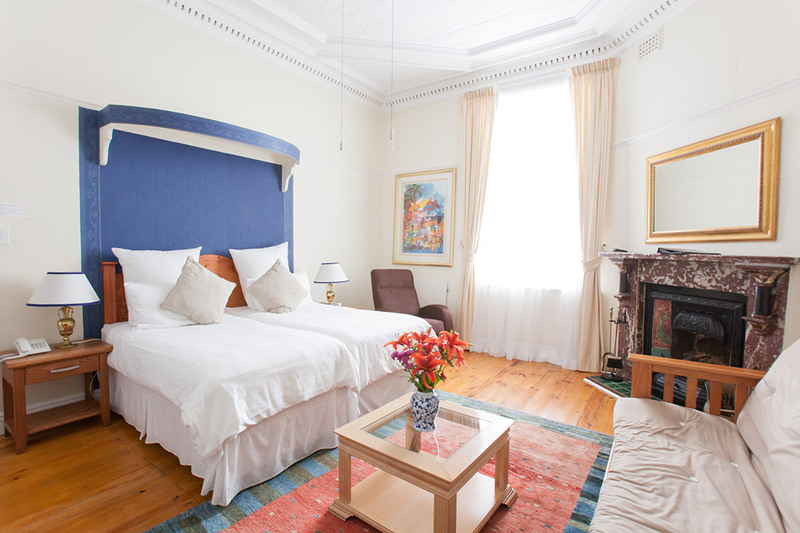 We have three Select rooms, which are more spacious and luxurious than our Standard rooms. 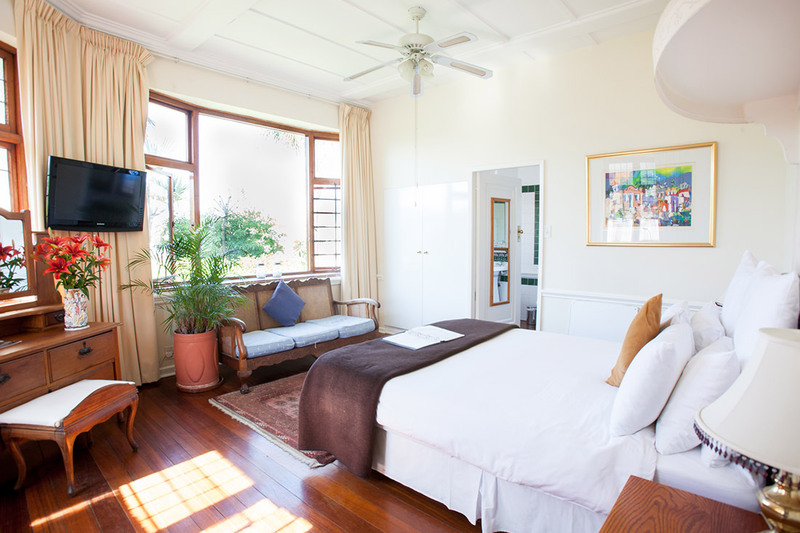 One has a queen bed – a popular choice for couples on honeymoon. 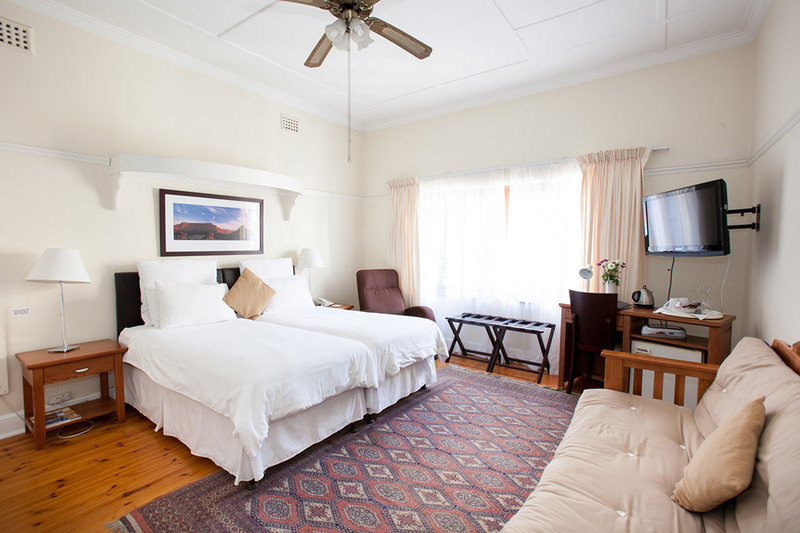 Two are twin-bedded – each has a double sleeper couch, enabling occupation for up to four guests. 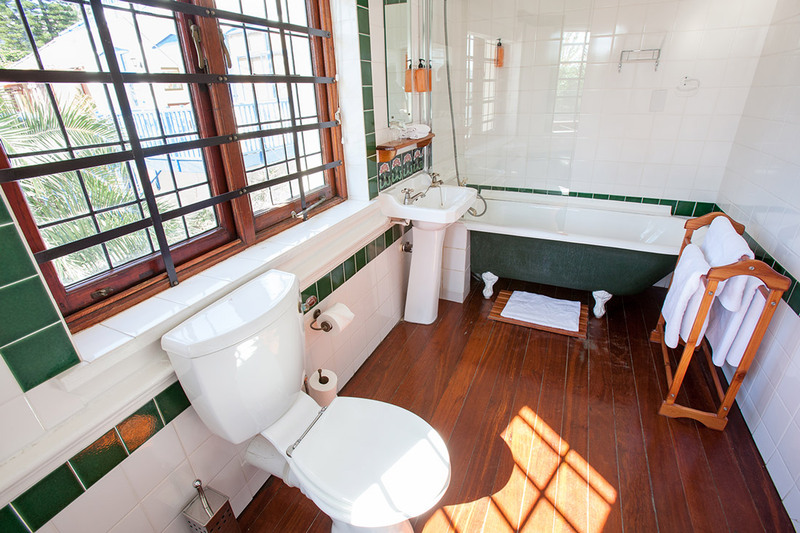 Two of our Select rooms have a bath and shower and one has a shower.